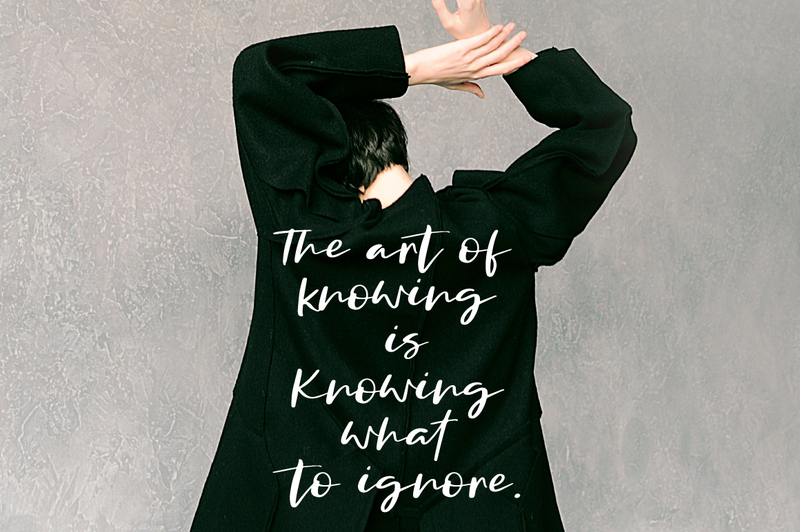 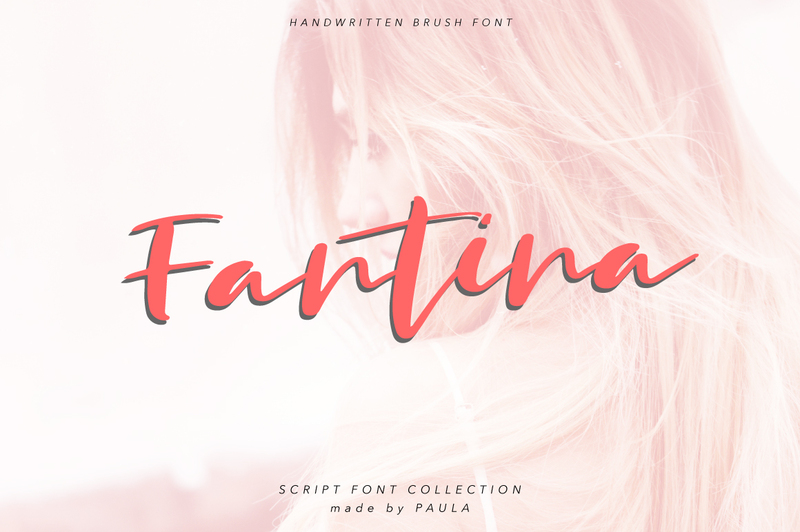 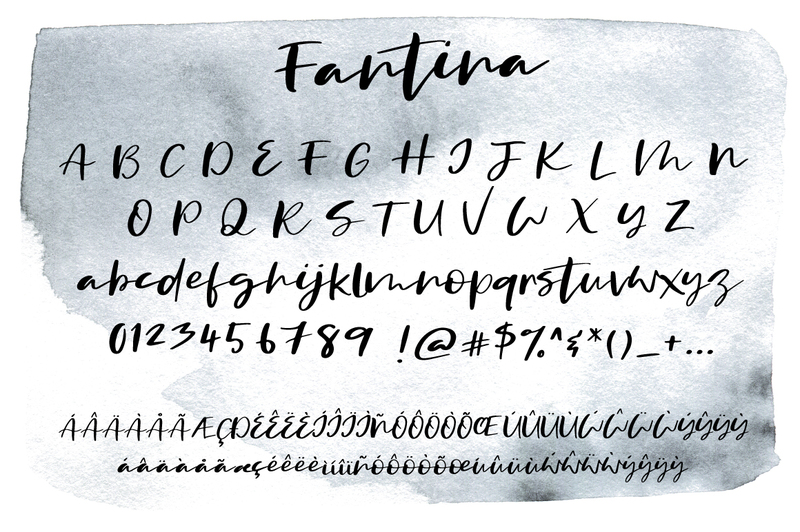 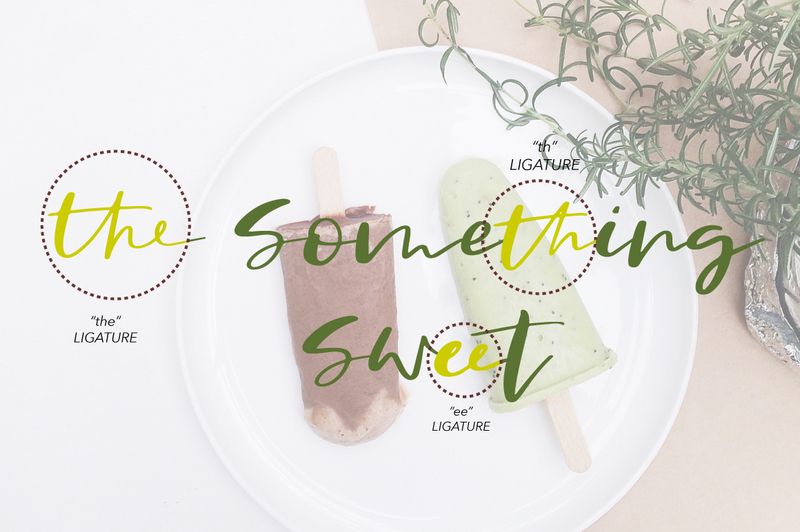 Fantina is a beautiful and modern handwritten font script. 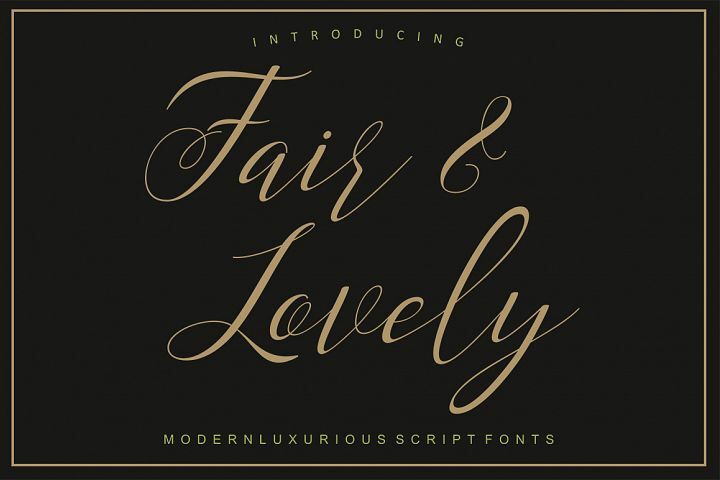 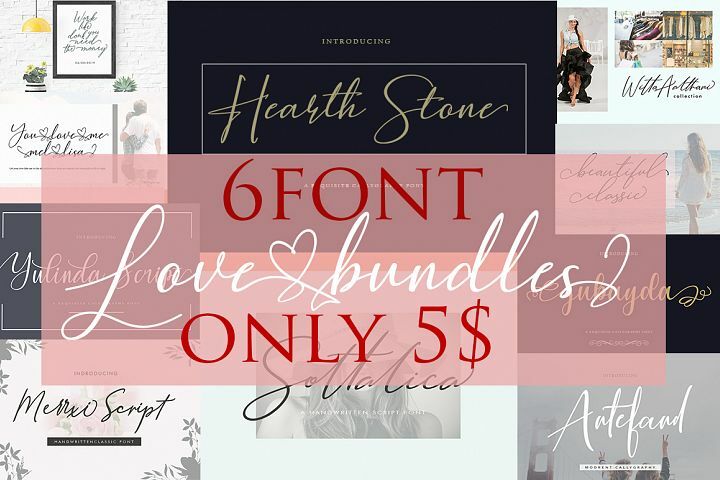 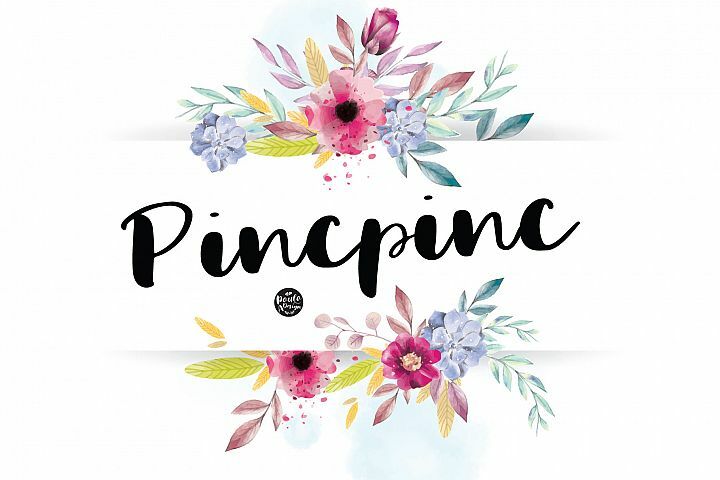 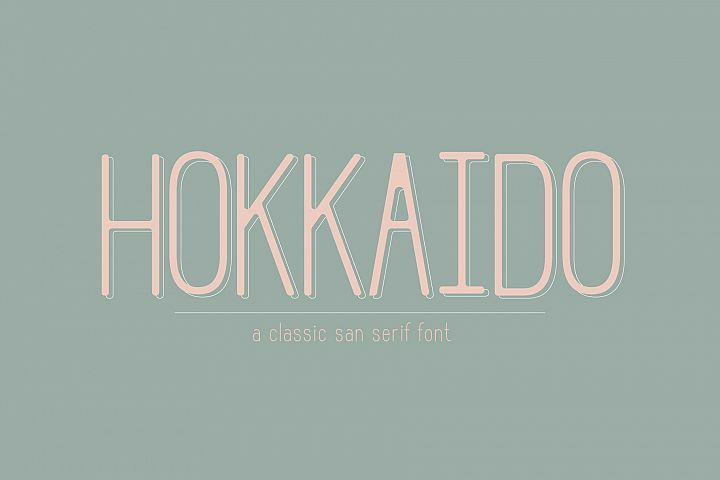 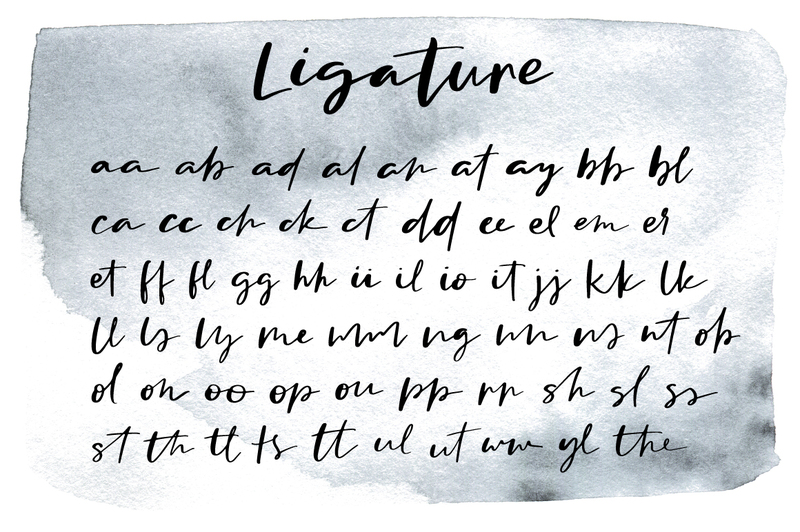 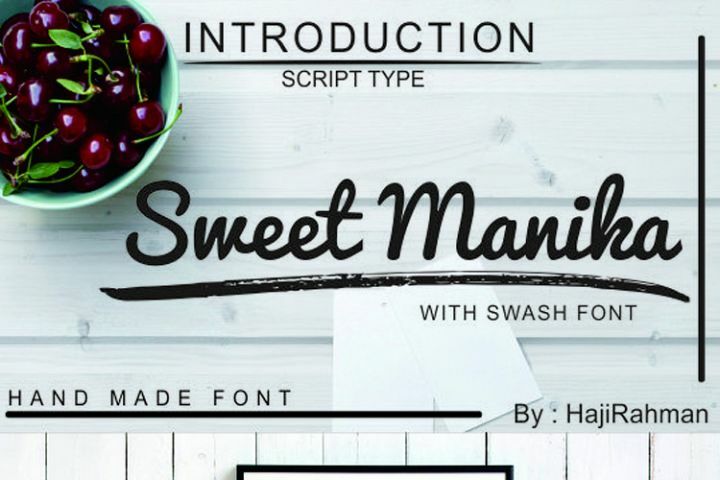 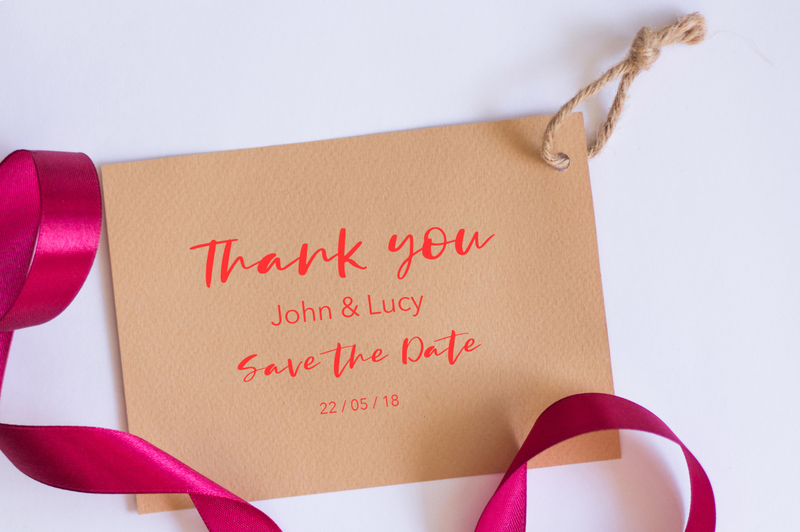 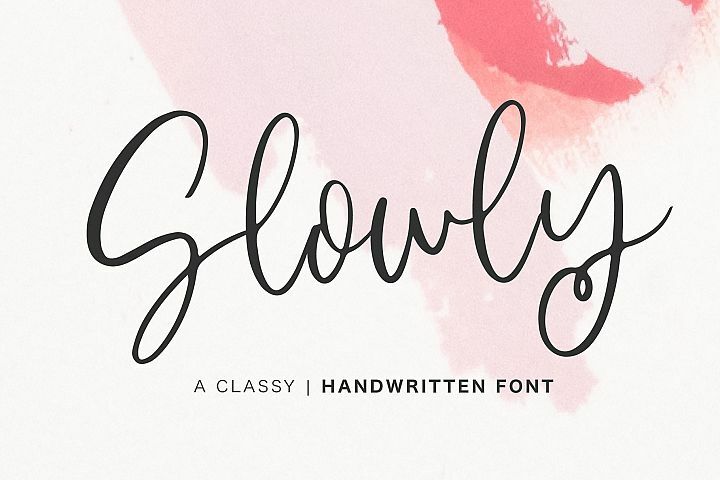 This elegant and beautiful font is stylish and versatile so you can use in a plethora of designs in both digital and print applications. 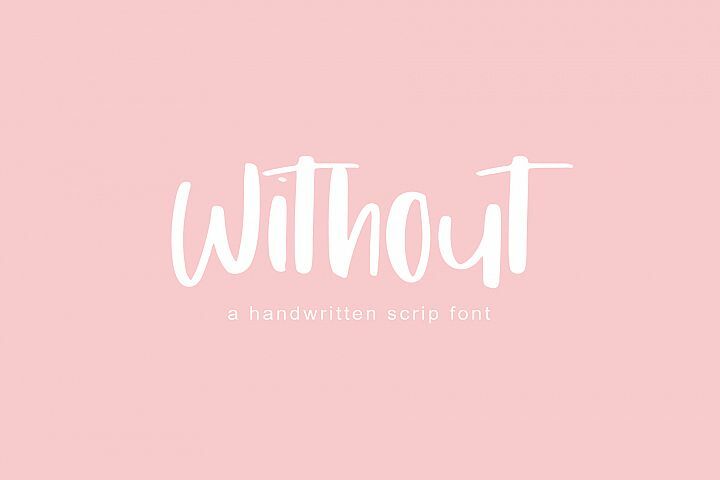 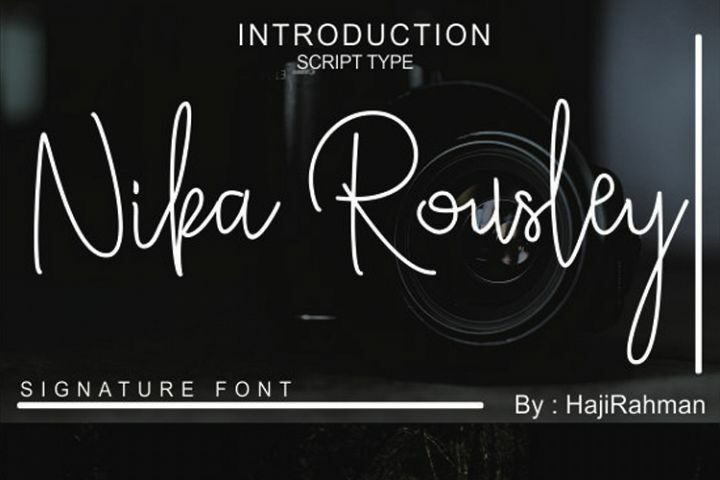 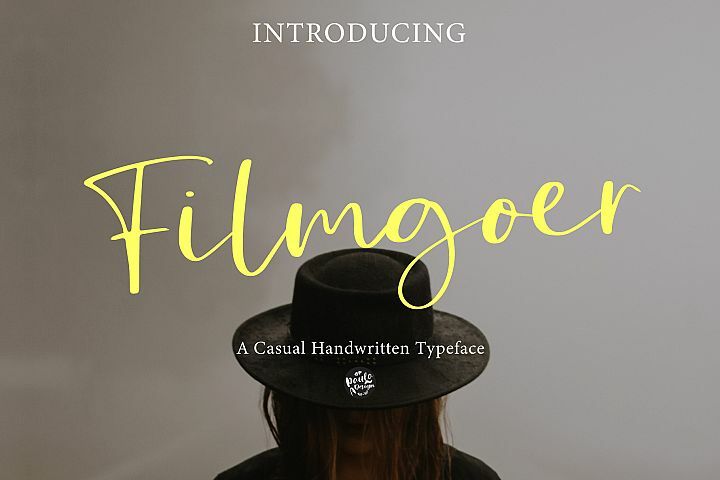 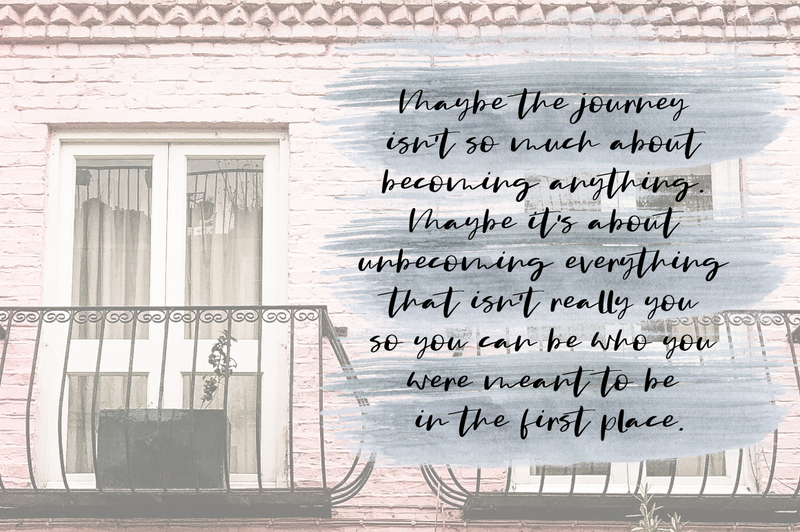 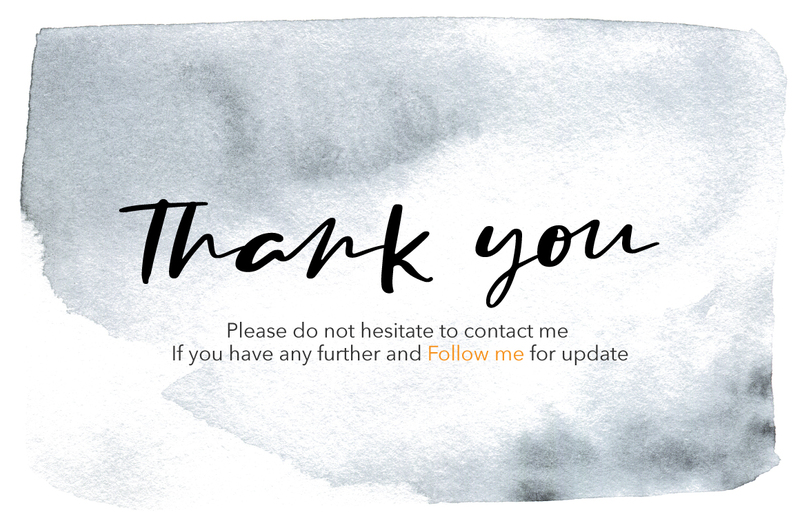 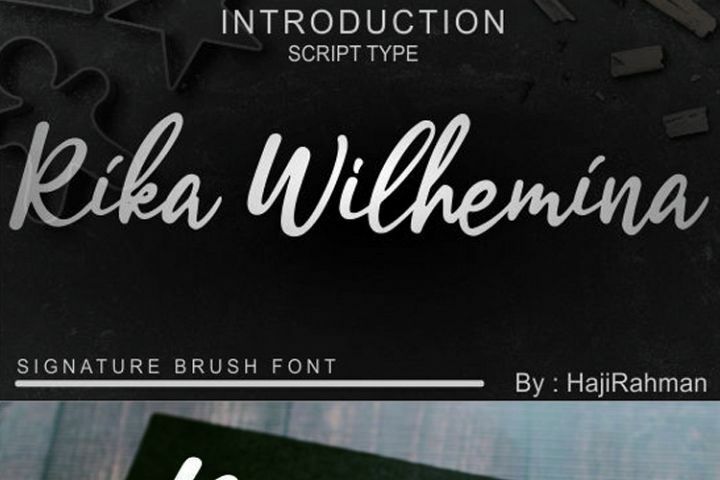 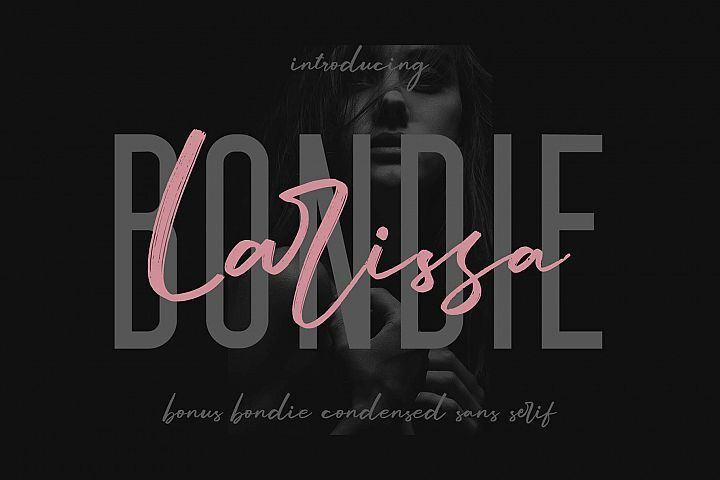 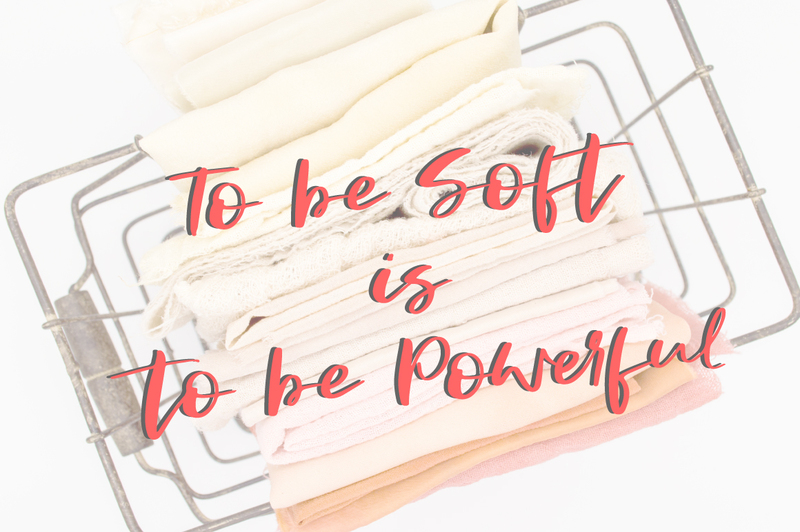 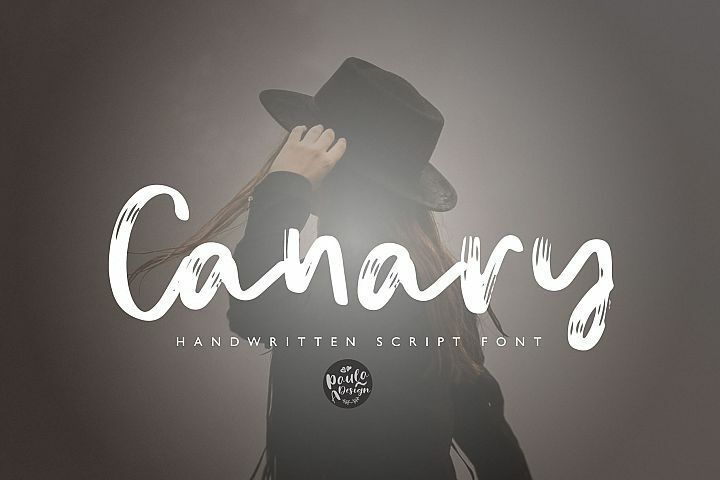 A script style this font will perfect for many different project ex: photography, watermark, quotes, blog header, poster, wedding, branding, logo, fashion, apparel, letter, invitation, stationery, etc.